I’ve discovered if you know other language names for the words “weave,” “weaving” or “loom” you’ll find the neatest stuff on the Internet. Take the word “bandvev” for example. It probably means something like “band loom” in Scandinavia. If you search Youtube with variations of the term, you’ll find some really interesting videos. 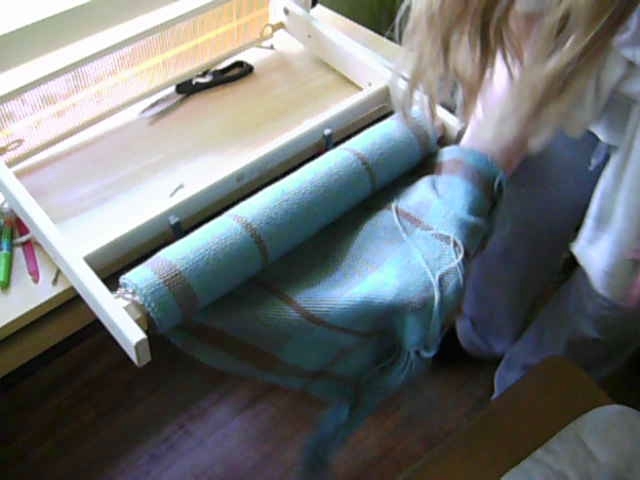 There are a number on the Norsk Folkemuseum channel that document weavers and craftsmen and women from the 1950s. You can find warp-weighted weaving in particular, but I was entranced by this one that shows a number of different ways bands are woven: on a loom, with a rigid heddle, and with cards. Wow! Wonder Weave Video is Over 100,000 Views! It's amazing. A few years ago, we made a little video of a tiny loom I found in a thrift store. And because there are crazy crafters out there just like me, it's now numbering 107,000 views and counting. 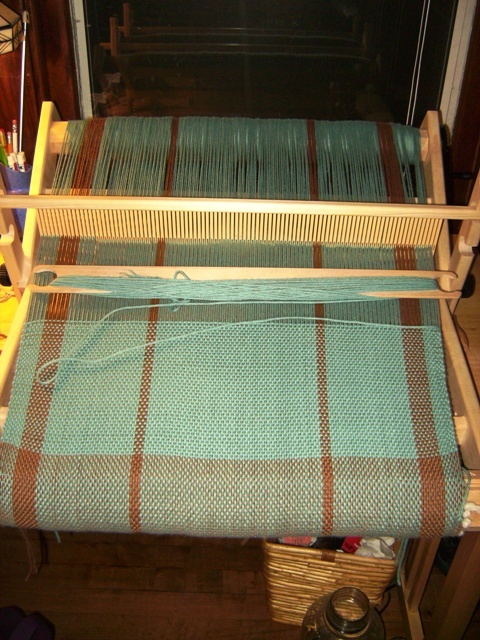 For the record, I've made only a handful of items with this loom, but I do believe using it taught me the basics of weaving. 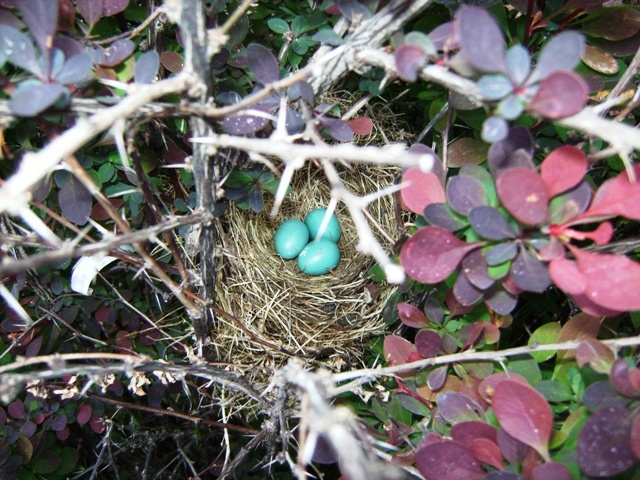 Posted on February 6, 2011 Categories Tutorials, WeavingTags loom, video, weaving, wonder weave, youtube1 Comment on Wow! Wonder Weave Video is Over 100,000 Views! 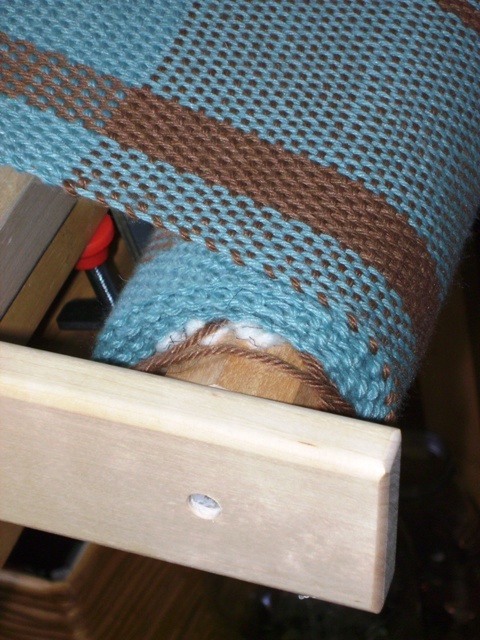 After finishing a small sample with my new 19″ Glimakra Emilia, I warped the entire width using Berroco Vintage. I used the direct warping method and the warping peg. 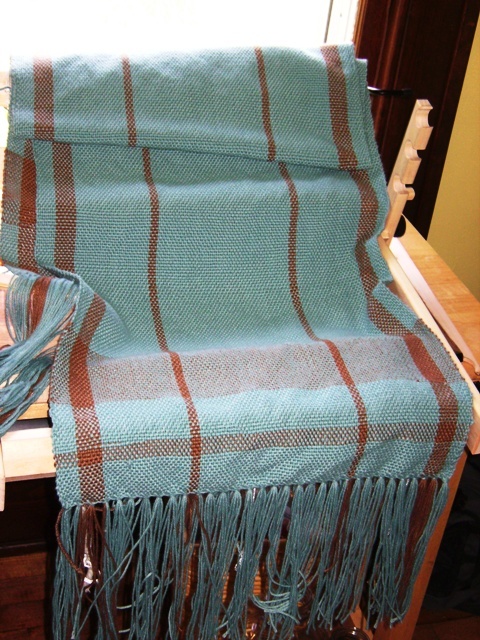 Stretching from the back of my loom to the opposite side of my workspace gave me a 91″ warp–probably a little short for a shawl but an okay length for the likes of me. 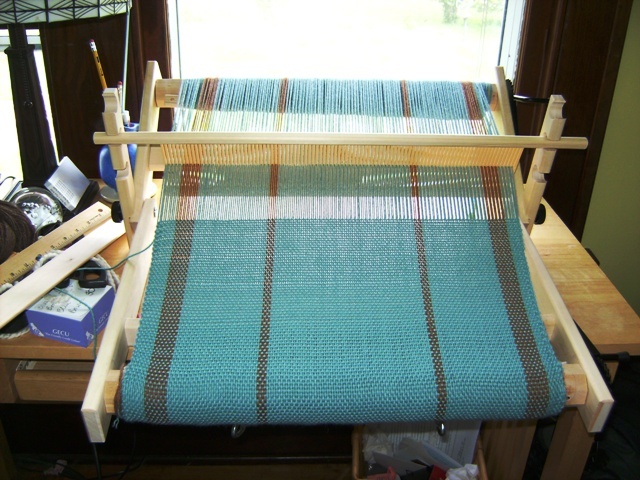 When I want a longer warp, I’ll have to move my loom into the dining room. I’m pleased with my first effort. My selvedges are okay for a first project, I think. I was going for a balanced weave, but when I measured a square inch here and there, I always came out with 10 warp strands to about 7 or 8 weft, so the shawl is a little heavier than I planned. I now know if I want a lighter shawl, I’ll need to use a little bit thinner yarn. It does drape nicely, though, and it’s warm. Now, I need to think about finishing. I braided one side, but I don’t like it much, so I’m considering unbraiding them and just cutting it to about a 3″ fringe. I also want to hand wash it and press it to see what it looks like all finished. The beginning of a piece (warping, sleying, etc.) and the ending (braiding, washing, pressing) take as long as the weaving!